Stay up-to-date with everything that’s happening on the shores of South Beach with the Celino Blog. 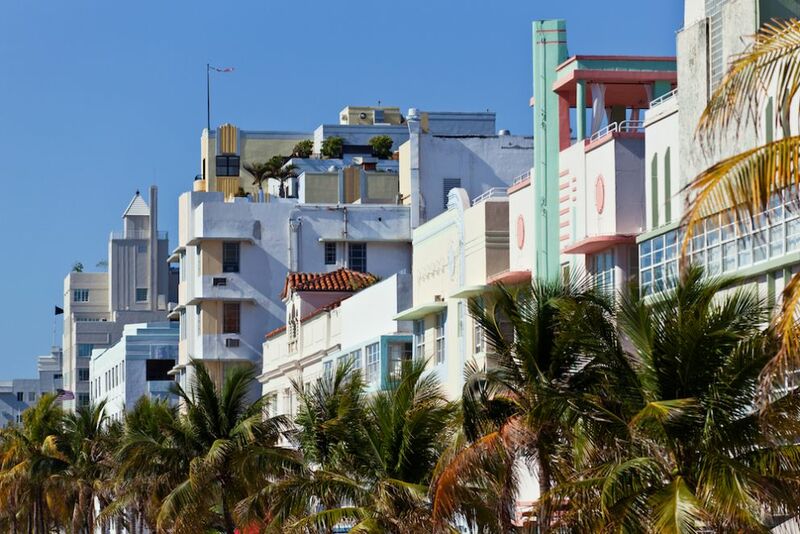 Whether you’re seeking a glamorous beach getaway, a lively night on the town, or a day exploring local art and culture, South Beach is where it’s at. Celino South Beach is a whole new way to do Ocean Drive. 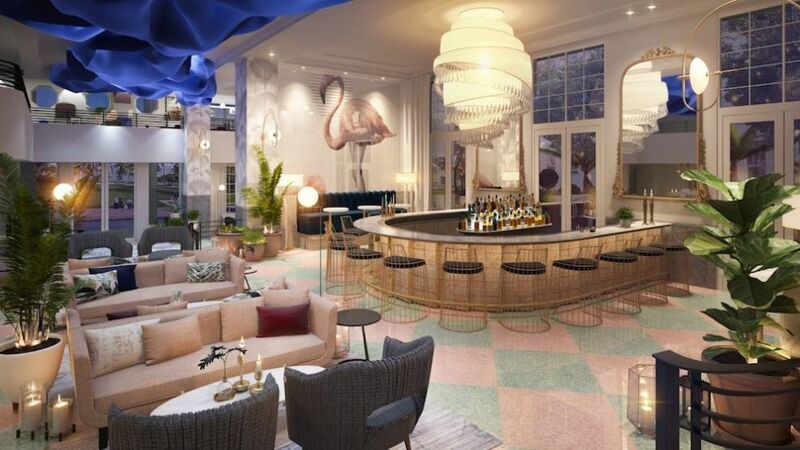 Join South Beach’s most anticipated new boutique hotel for a behind the scenes look at our design inspiration as we gear up for an epic grand opening.